Offers, Promotions and Top News. 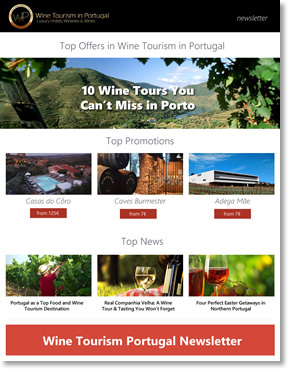 Receive some fresh news, tips and great deals about wine travel in Portugal. And a lot more great articles and offers.